Diffractive lenses are any optical device that utilizes diffraction in an image-forming capability. Familiar diffractive lenses are zone plates, holographic lenses, kinoform lenses and binary optics. Manufacturer of custom precision optical components specializing in SPDT and injection-molded polymer optics (prototype to mass production). In-house capabilities include injection molding, SPDT, metrology, optical and mechanical design, AR and metal coatings. 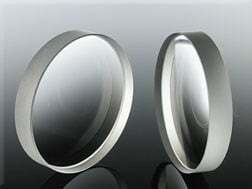 Also specializes in design and manufacture of diffractive refractive and Fresnel optics. Advanced custom optics manufacture. 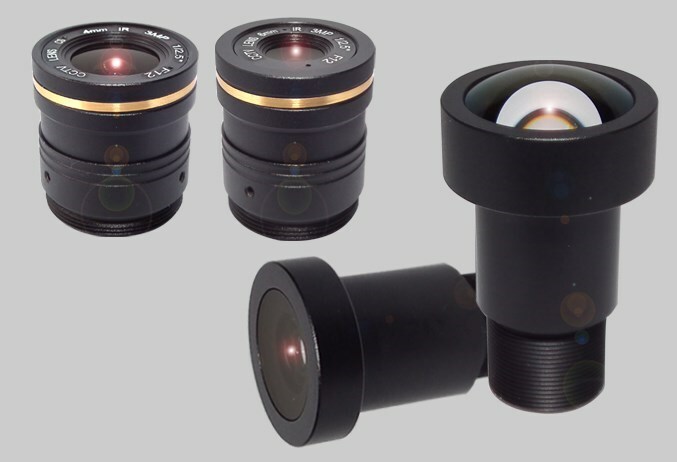 Products include lenses, prisms, windows, filters, cylindrical lenses, aspherical lenses, mirrors, beamsplitters, dome lenses, and optical assemblies. Diverse Optics manufactures custom precision polymer optic components and assemblies. Core processes include injection molding, SPDT, optomechanical design, metrology, assembly, bonding, and thin-film coating. Transforms optical systems from expensive, heavy, and complicated to commercially viable, lightweight and simple. We are a supplier of high quality precision custom optical components. We provide up-front technical support for optimizing manufacturability, cost, and quality. 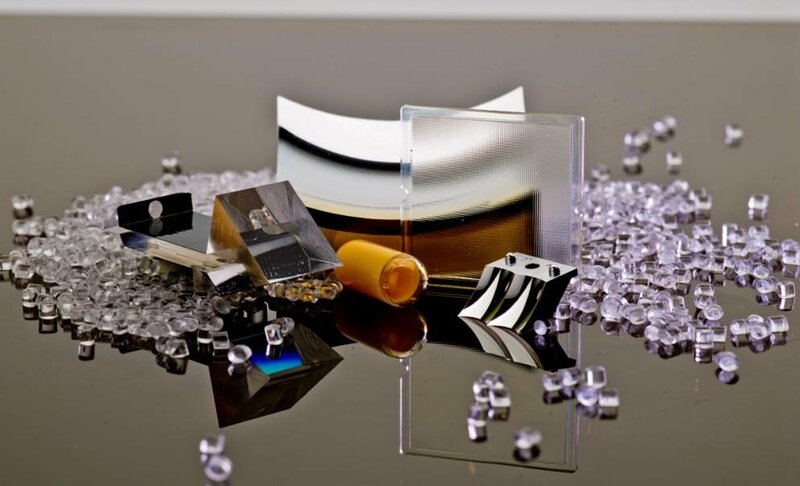 Capabilities include manufacturing and coating of optical components including lenses, aspheres, mirrors, windows, and prisms using a variety of visible and IR materials. 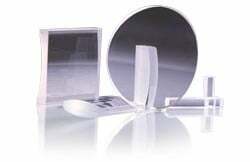 Manufactures and sells Fresnel lenses, lenticular lenses, sheet prisms, and linear Fresnel lenses. Manufactures any type of lens to customer specifications. The Photonics Buyers' Guide is a comprehensive resource for verified providers of Diffractive Lenses. Profiles and contact information for manufacturers and suppliers are provided by the companies and verified by our editors. If you have updated information about any of the organizations listed, please contact us. diffractive lens Any optical device that utilizes diffraction in an image-forming capability. Familiar diffractive lenses are zone plates, holographic lenses, kinoform lenses and binary optics.